Whenever the government introduces or updates a law, there’s always a chance that a group or community that will be indirectly affected in a bad way, or simply just disagree with it. We’ll usually see these disagreements being voiced out in social media, where it’ll attract a bunch of comments, likes, and shares…….but very rarely any actual change. 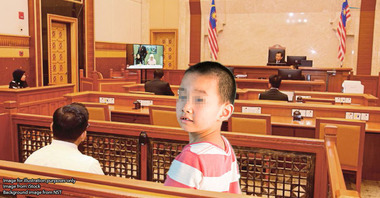 While some Malaysian laws have been changed due to public lobbying, such as the lack of laws against child grooming (Sexual Offences Against Children Act), there are some issues that may not have enough people involved to successfully lobby for change. This means that your only option would be to sue the government in court to get them to change the laws. Because suing someone (much less the government) involves a lot of effort, time, and cost; you’d have to be pretty darn dedicated to make a change using this option. We spoke to one such group who successfully sued the government and changed the law but, here’s the thing – they weren’t an NGO or a human rights group……they were a group of paintballers. The Nelspot 007. 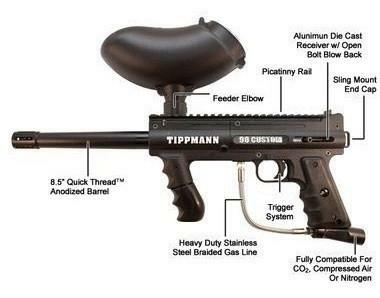 The first paintball marker used in paintball games. Well back in the day, people doing research on forests needed a fast and effective way to mark trees with paint. They came up with gun-like machines which shoot out paintballs for that purpose, hence why those devices are called paintball markers and not paintball guns. And probably as time went by, someone probably realised that it would be a great idea to shoot these paintballs at each other people for sport. Then voila, the sport of paintball was born. Individual paintballers can’t own paintball markers. If they really want to, they must obtain a firearm licence – similar to owning a normal gun (which is not easy to obtain). Paintball parks also had to apply for licences to keep paintball markers too. 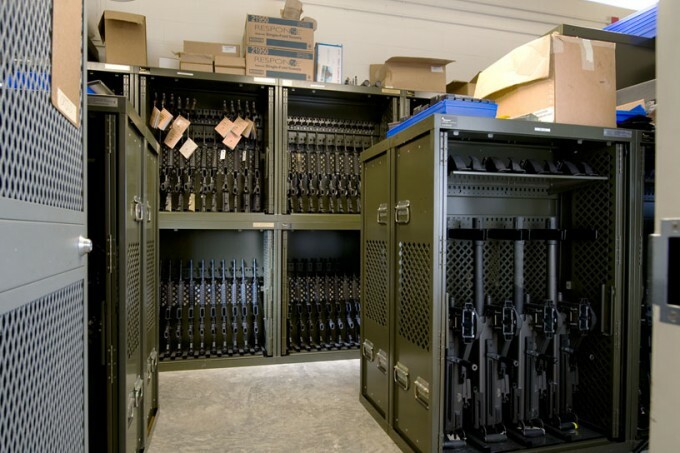 They must have an armoury to store these weapons, similar to armouries in military bases and police stations. For those that have bought and owned a paintball markers before this PDRM announcement, they were required to hand over their markers to the nearest police station. And while you may think that these guys would only need to apply for a gun licence to keep their markers, there’s a catch 22 because not only is the licence hard to get, Tunku Alizan told us that the PDRM made it harder for paintballers to get a licence. 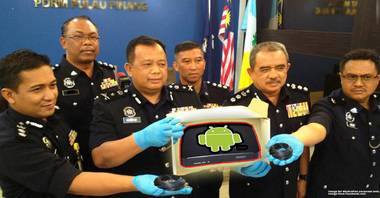 In fact while doing our research we found out that PDRM said they will not entertain individual application for licences. If you think paintball marker owners had it bad, it was worse for businesses. 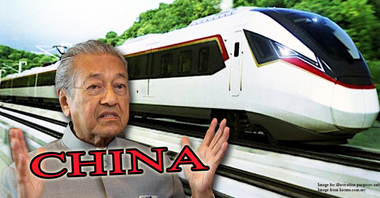 They couldn’t operate without a licence, and the licensing requirements were strict; for example companies must have a paid-up capital of RM 400,000. If we were to use a football analogy, this would be no different than opening a futsal centre and then suddenly finding out that futsal balls are illegal and businesses must have a licence for it. This also meant that, by definition no one is allowed to walk into a paintball park and play paintball using the park’s markers. Because according to Tunku Alizan, while you need a gun licence to own a particular firearm, you’d need a carry & use permit to use a firearm. So those who enter into paintball parks to play paintball, they technically need a carry and use permit to rent the markers from the park. These actions by the PDRM were obviously not taken well by the paintball community, especially businesses (which also meant livelihood) were halted for a bit. Tunku Alizan and other paintballers didn’t seem to understand the reasoning behind why paintball markers were considered firearms – especially because they’re not lethal at all. 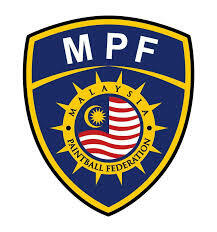 Nevertheless most paintballers abided by the law despite the disagreement, and realising that there’s strength in numbers formed the Malaysian Paintball Federation (MPF). They also actively communicated with the PDRM and the Ministry of Home Affairs to change the legal position of paintball markers. Somewhere around April 2018, the PDRM raided a paintball park owned by EAS. The PDRM found paintball markers on the premises and they confiscated them. But what made this raid important is that EAS actually decided to take the PDRM to court instead of just letting things be. 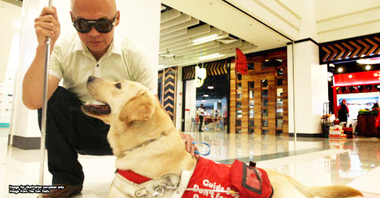 The first thing they had to do was to find a lawyer willing to take on their case. So Tunku Alizan connected EAS to a lawyer named Art Harun, whose name you might find familiar. 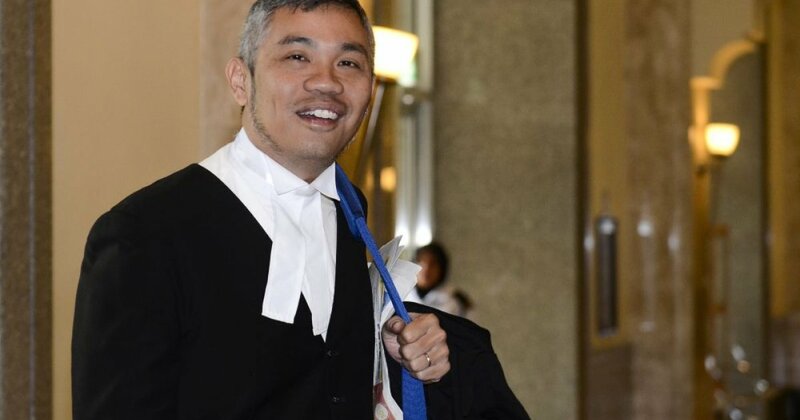 But Art didn’t go at it alone – wanting to form a team, he approached two other lawyers named Fahri Azzat and Shanmuga whom he thought would share his reasons for taking on the case. But another obstacle had to be faced by this legal dream team...Art Harun was appointed as the chairman for the Election Commission and had to quit legal practice. 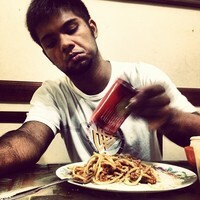 Nevertheless, Fahri and Shanmuga decided to soldier on – and they still had the help of Tunku Alizan. Oh, and Tunku Alizan isn’t just the deputy president of the Malaysian Paintball Federation, he’s also a practicing lawyer. Although he wasn’t part of the legal team with Fahri and Shanmuga, he served as a bridge between the law and paintball. Paintball guns shouldn’t fall under the Arms Act 1960 because they aren’t lethal – the Arms Act only covers lethal guns. The Arms Act was enacted during the 1960s so that firearms can be regulated by the state. 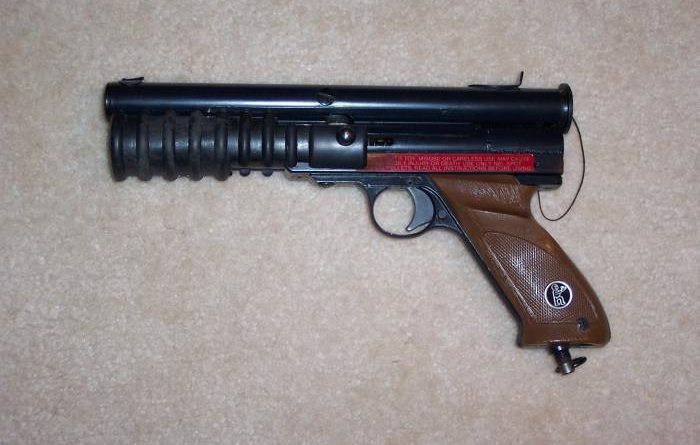 Because paintball guns were only made around the 1970s, the Arms Act couldn’t have intended to cover paintball guns. Paintball guns aren’t even imitation guns (objects that look like real guns, but don’t actually fire bullets), because they look distinctly different from a real gun. While you might be thinking that these are pretty obvious arguments, it must be said that a bullet-point summary doesn’t reflect the lawyer’s skill and ability to present them – just like how you can’t expect a film critic to direct a successful film. And in the end, the court agreed with them. 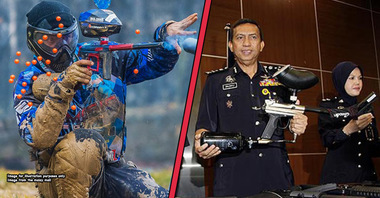 The High Court declared that paintball markers shouldn’t be considered as firearms and also ordered the PDRM to return the confiscated paintball markers back to EAS. In short, this case managed to redefine what “Arms” were in the law, and that paintball markers were no longer considered “arms”. Shorter still, this means that they managed to change a law that had been in effect for 6 years. Many of us may be under the impression that laws can only be changed by politicians or in parliament. 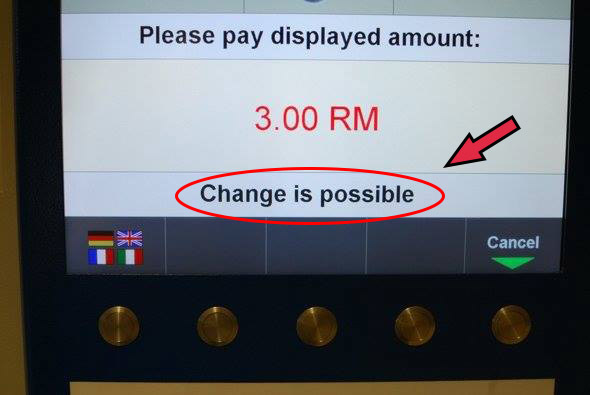 But what if we told you that regular Malaysians have changed the law on a regular basis? Some recent examples are the tort of sexual harassment, which was introduced when a man sued a woman for accusing him of sexual harassment (and lost), the “legalization” of security boom gates in neighborhoods, which was introduced when a man sued his neighbourhood RA (and lost)… and now the legalization of paintball guns, when a paintball company sued the police (and won).